Expandable vertical menu PSD and HTML/CSS. The coded version is fully functional, with a working slider, and jQuery open/close functionality. Create a trendy retro photo effect on hover with this CSS3 snippet. 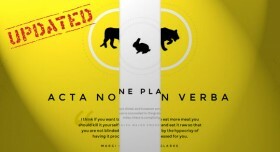 Originally written by Chris Spooner on Line25.com. 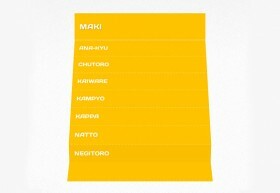 Colorful dropdown menu created using only CSS3 and the Font Awesome icon font. CSS tutorial included. Proximet is a free HTML5 /CSS3 Responsive Template. It is compatible with Major Browsers, Smartphones and Tablets. 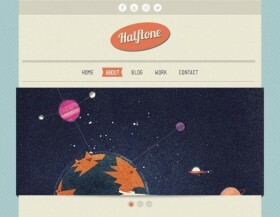 Today Luis Zuno has released Halftone, another fantastic free HTML template. 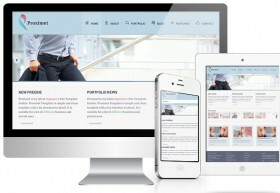 Responsive Design, Creative portfolio showcase. 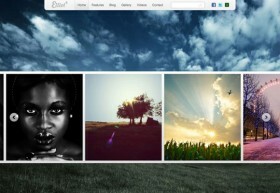 Showcase template perfect for creatives, graphic designers portfolio and product showcase. 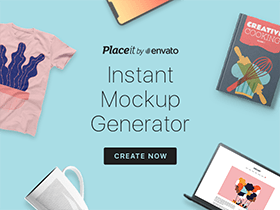 The HTML template is free!